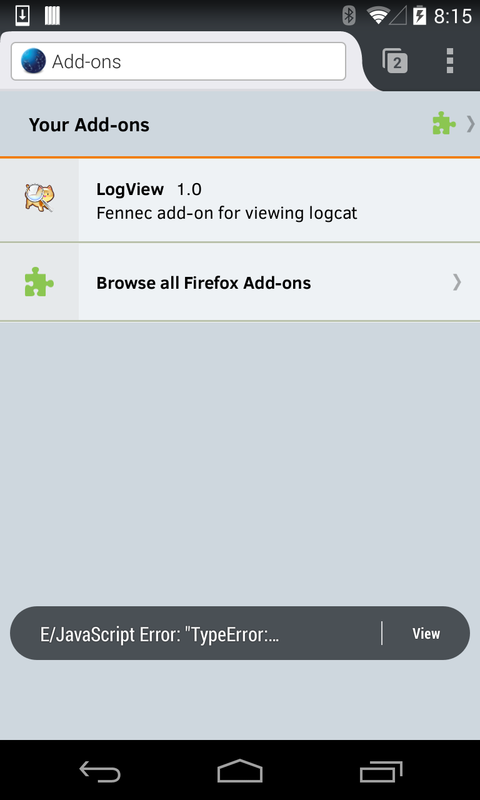 The Fennec LogView add-on has been updated to version 1.2, and it now supports Android Lollipop, Marshmallow, and above. The previous version read directly from the Android logger device located at /dev/log/main, which worked well on Android 4.x. However, starting with Android 5.0, apps no longer have read permission to /dev/log/main. Fortunately, Android 5.0 also added several new APIs in the liblog.so library specifically for reading logs. LogView 1.2 uses these new APIs, when available, through js-ctypes, and this approach should continue to work on future versions of Android as well. 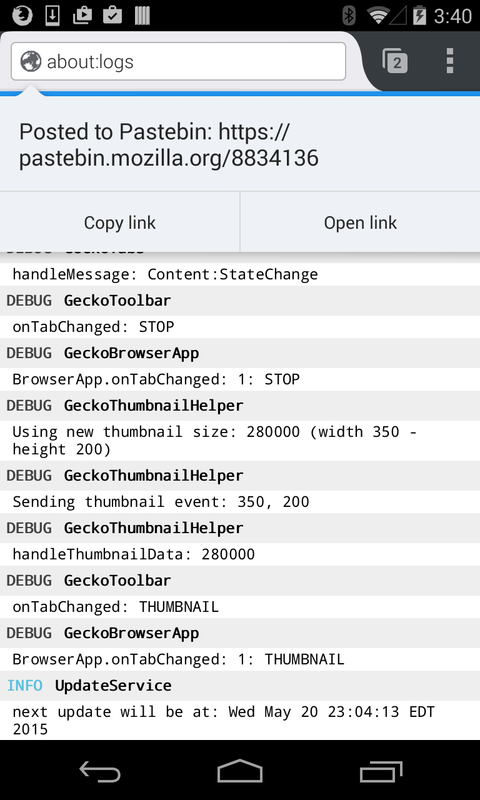 There has been a series of recent changes to the Fennec platform code (under widget/android). Most of the changes was refactoring in preparation for supporting multiple GeckoViews. 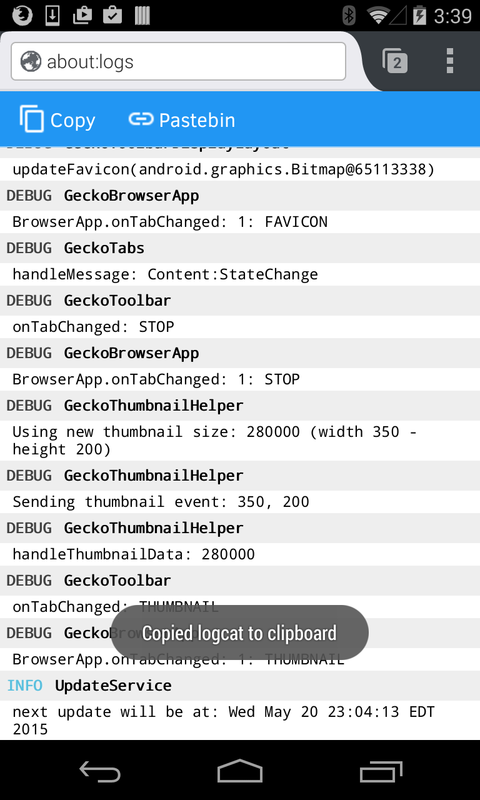 Currently, only one GeckoView is supported at a time in an Android app. 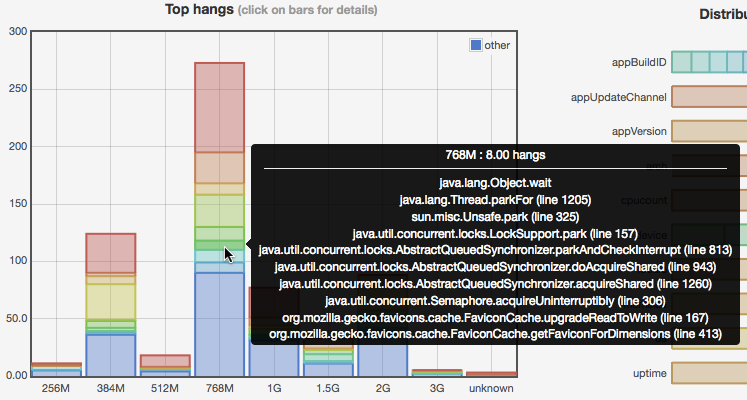 This is the case for Fennec, where all tabs are shown within one GeckoView in the main activity. However, we'd like to eventually support having multiple GeckoView's at the same time, which would not only make GeckoView more usable and make more features possible, but also reduce a lot of technical debt that we have accumulated over the years. The simplest way to support multiple GeckoViews is to open multiple nsWindows on the platform side, and associate each GeckoView with a new nsWindow. Right now, we open a new nsWindow in our command line handler (CLH) during startup, and never worry about having to open another window again. In fact, we quit Fennec by closing our only window. This assumption of having only one window will change for multiple GeckoView support. Next, we needed a way of associating a Java GeckoView with a C++ nsWindow. For example, if a GeckoView sends a request to perform an operation, Gecko would need to know which nsWindow corresponds to that GeckoView. However, Java and platform would need to coordinate GeckoView and nsWindow creation somehow so that a match can be made. Lastly, existing messaging systems would need to change. Over the years, GeckoAppShell has been the go-to place for platform-to-Java calls, and GeckoEvent has been the go-to for Java-to-platform calls. Over time, the two classes became a big mess of unrelated code stuffed together. Having multiple GeckoViews would make it even harder to maintain these two classes. But there's hope! The recent refactoring introduced a new mechanism of implementing Java native methods using C++ class members 1). Using the new mechanism, calls on a Java object instance are automatically forwarded to calls on a C++ object instance, and everything in-between is auto-generated. This new mechanism provides a powerful tool to solve the problems mentioned above. Association between GeckoView and nsWindow is now a built-in part of the auto-generated code – a native call on a GeckoView instance can now be transparently forwarded to a call on an nsWindow instance, without writing extra code. 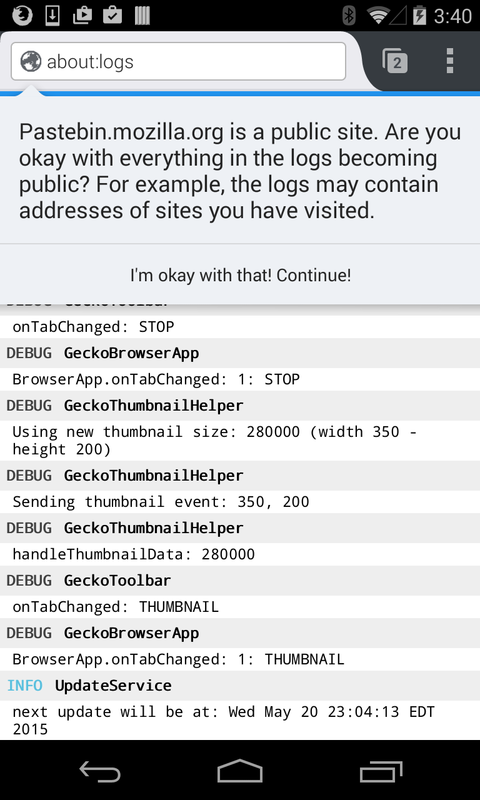 In addition, events in GeckoEvent can now be implemented as native methods. 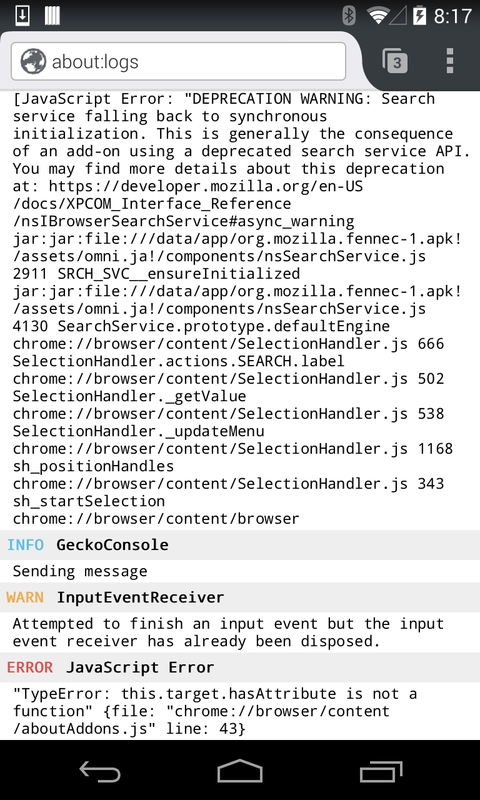 For example, preference events can become native methods inside PrefHelper, and the goal is to eventually eliminate GeckoEvent altogether 2). Effort is underway to move away from using the CLH to open nsWindows, which doesn't give an easy way to establish an association between a GeckoView and an nsWindow 3). Instead, nsWindow creation would move into a native method inside GeckoView that is called during GeckoView creation. As part of moving away from using the CLH, making a speculative connection was moved out of the CLH into its own native method inside GeckoThread 4). That also had the benefit of letting us make the speculative connection much earlier in the startup process. 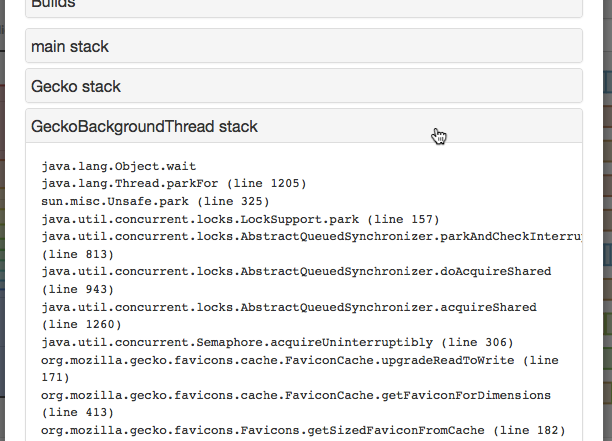 This post provides some background on the on-going work in Fennec platform code. I plan to write another follow-up post that will include more of the technical details behind the new mechanism to implement native calls. Historically, JNI code in Fennec has mostly used raw JNI types like jobject and jstring. However, the need to manage object lifetimes and the lack of strong typing make this practice error-prone. We do have some helper classes like AutoLocalJNIFrame, RefCountedJavaObject, WrappedJavaObject, and AutoGlobalWrappedJavaObject, but I've found them to be inconvenient to use. Note that in the above example, only one local reference is ever created because of return value optimization performed by the compiler. It also means you can use LocalRef and GlobalRef with container classes like mozilla::Vector without worrying about performance impact. However, the auto-generated classes often only accept Object::Param parameters or return Object::LocalRef values. Therefore, as a special case, any LocalRef or GlobalRef can automatically convert to Object::Param, and Object::LocalRef can automatically convert to any other LocalRef. The goal of these new classes is to make using raw JNI types obsolete. However, until all the refactoring is done, there are still cases where raw JNI values are needed, for example to call JNIEnv functions. 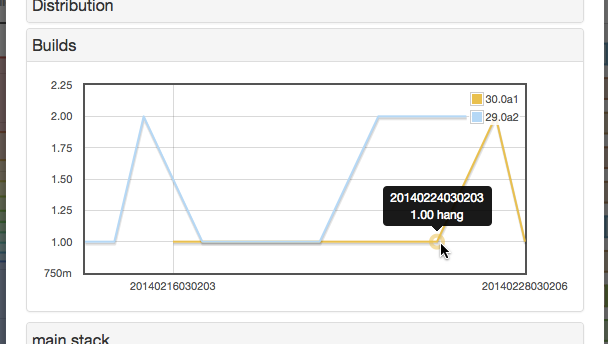 The LogView add-on, available now on AMO, solves some of these problems. It continuously records the logcat output and monitors it. 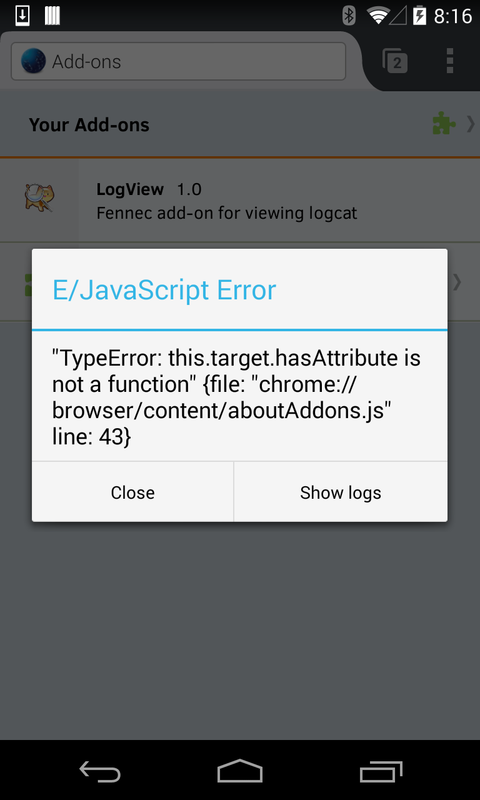 When it sees an error in the logcat, the error is displayed as a toast for visibility. 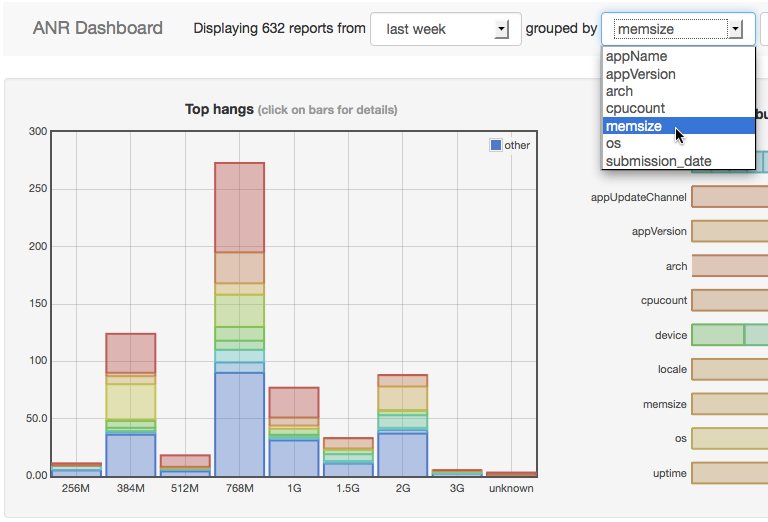 You can also access the current logs through the new about:logs page. 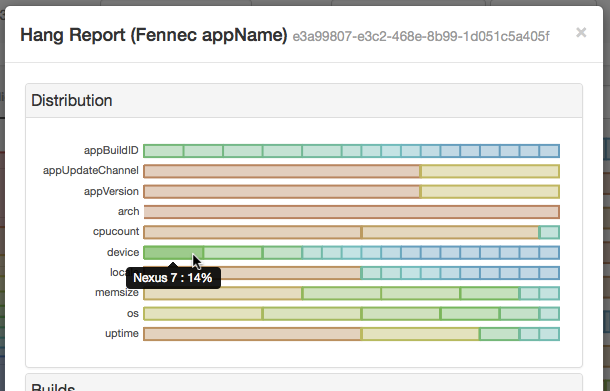 The add-on only supports Jelly Bean (4.1) and above, and only Fennec logs are included rather than logs for all apps. Check out the source code or contribute on Github. Feature suggestions are also welcome! I think the next version will have the ability to filter logs in about:logs. It will also allow you to copy logs to the clipboard and/or post logs as a pastebin link. All at once I had an epiphany: these puzzling creatures that are yelling at you are human souls – as unpredictable, perplexing and unpredictable as I am. Here's the shocker: this guy with the bullhorn could be my cousin! he could be a friend of mine! Better yet: this guy could be me! If our lives were swapped, who can say that I would be any different? I put nothing below me. Who can say what I would do if I had his reality? Compassion makes you realize what you have in common with the rest of humanity. For me as a Mozillian, these past few days have been confusing and unsettling. First it was the protests against Brendan's appointment. For an organization you are a part of, for a pioneer you look up to, for them to be rallied against, it was hard to understand. Then it was Brendan's resignation. That was unexpected and felt like things falling apart. Now it is another wave of protests against Brendan's departure. In the midst of this whirlwind, I want to feel anguish. I want to shout. Why couldn't Brendan just recant? Why couldn't the protesters just understand? Why couldn't the media just set the story straight? Why couldn't Mozilla just handle everything a little better? I want to protest. On my best days, I want to stand for love conquering a multitude of wrongs. I want to stand for forgiveness, for mercy, for beauty, for grace. I stand for you, sir and madame. Whether you are holding a megaphone or not. Even when you refuse to shake my hand I love you. Whether you insult me or not, drunk or sober; I honestly love you! I love your passion, your fervor, your dedication. I want to know you better. I want to find out what makes you tick. I want to know why you believe what you believe. I want to learn from you. I am for you, emphatically for you! Let's do what we do best, at showing love. Show love to Brendan; thank him for all that he's done and wish him the best. Show love to the activists; empathize with them. Show love to people who think Mozilla is not inclusive. Show love to the journalists, to companies protesting us. Show love to the Board, to your peers, to the community. Let's show our love to Mozilla.